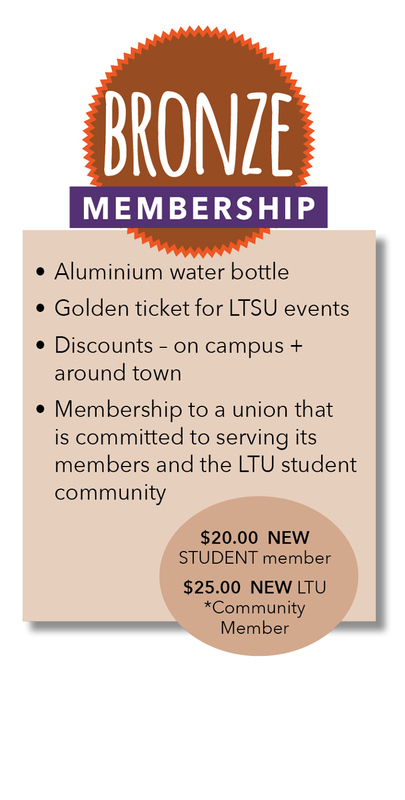 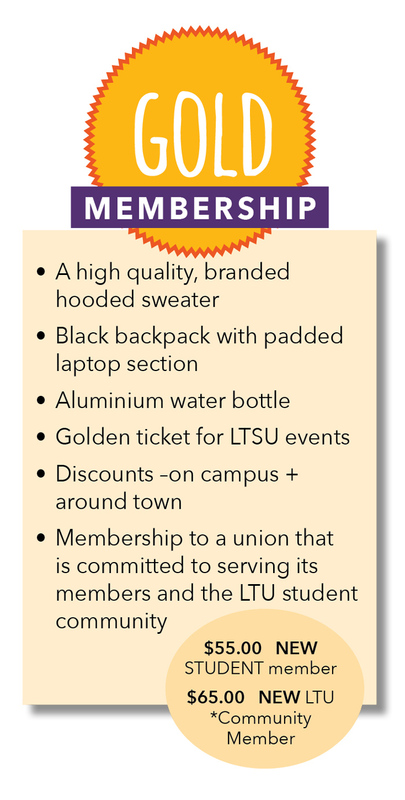 Be more than just clever - join the LTSU and enjoy the all new 2019 membership benefits. 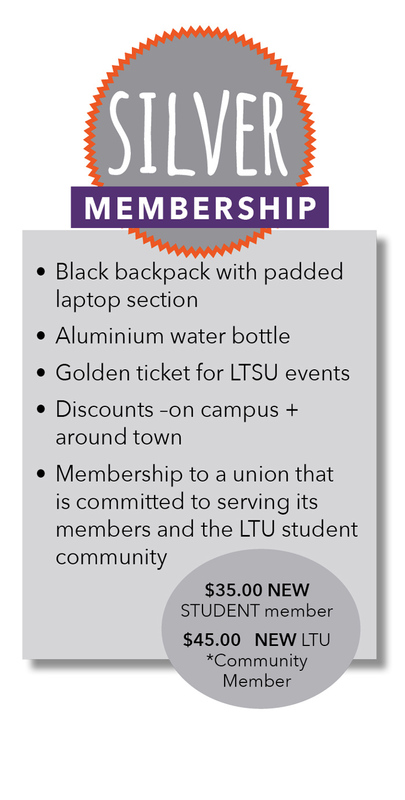 2018 Members receive $5 off! 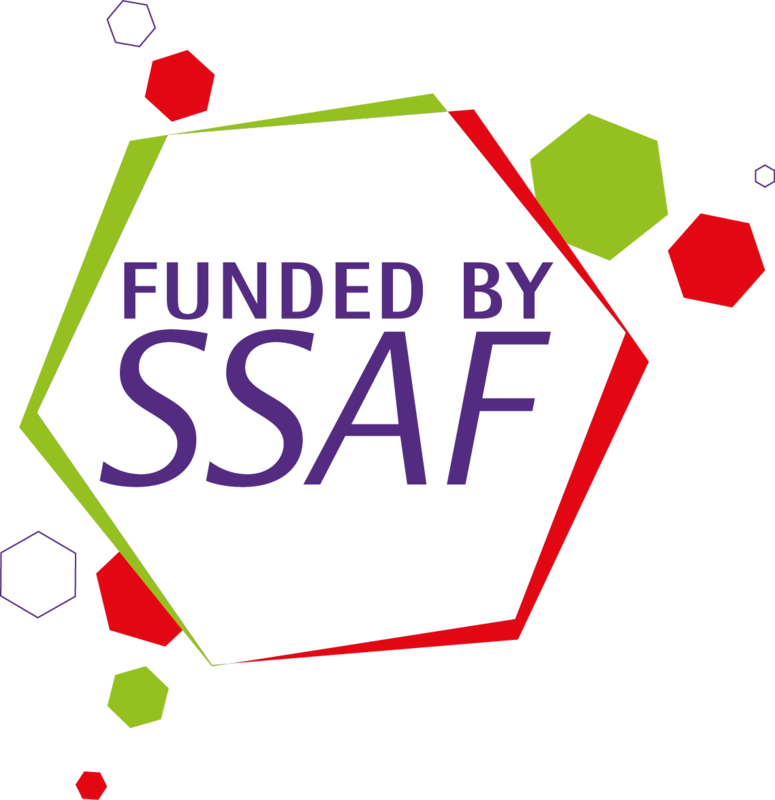 *Community Members include La Trobe University Staff and non-SSAF paying students such as La Trobe College Australia students.